20 pink picasso Czech pressed glass leaf beads 10x13mm. Veins of each leaf have a rustic picasso detail. 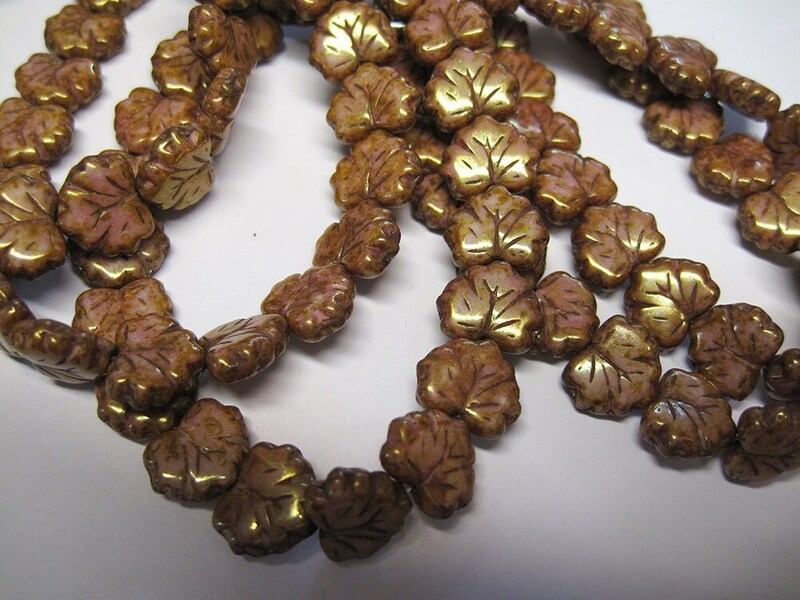 These molded pressed leaf beads made in the Czech Republic make a beautiful addition to your jewelry or craft projects.